HRW had a strong showing at last week’s conference of the National Association of College and University Attorneys in Nashville, which tackled cutting edge issues in preventing and responding to campus sexual misconduct. 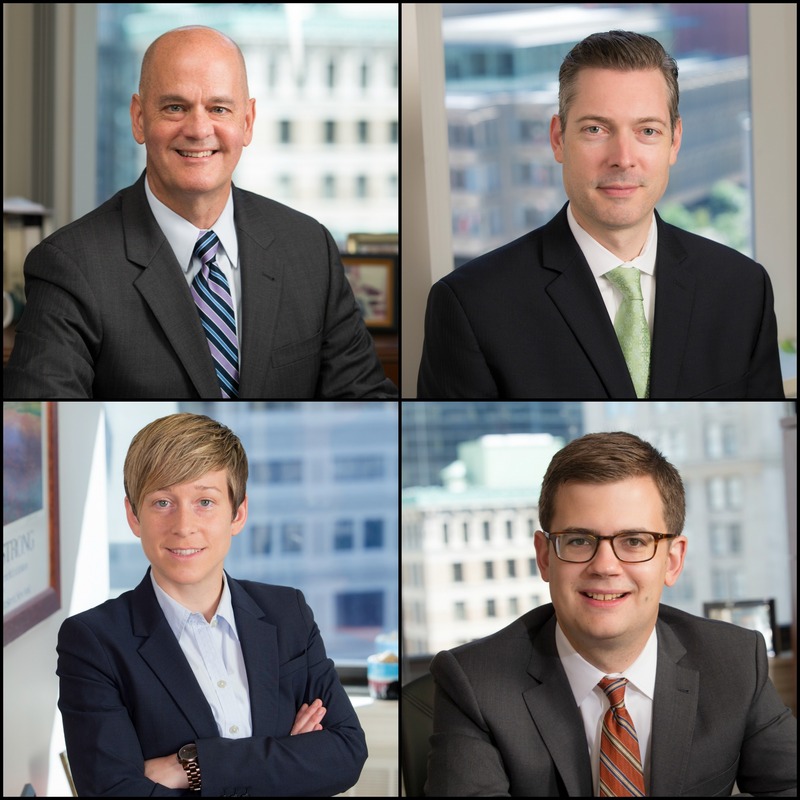 Scott Roberts, Laurie Bishop, and Toby Crawford delivered a presentation on recent Title IX lawsuits and lessons learned about avoiding and litigating claims. Scott also moderated a panel discussion about strategies for media communications in a crisis and how to prevent early perceptions from becoming indelible reality. John Graff, [HRWs’ newest partner], provided an overview of the fundamentals of Title IX litigation and investigation. 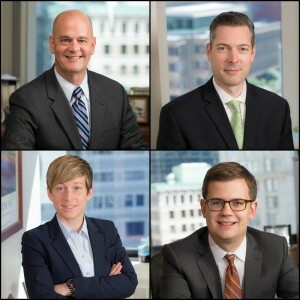 HRW is proud of the firm’s work in the world of higher education and congratulates Scott, John, Laurie, and Toby on a job well done.